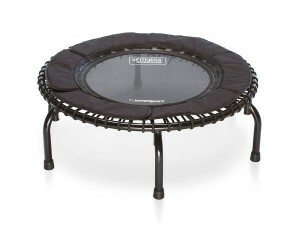 JumpSport trampolines - Trampoline for Me! 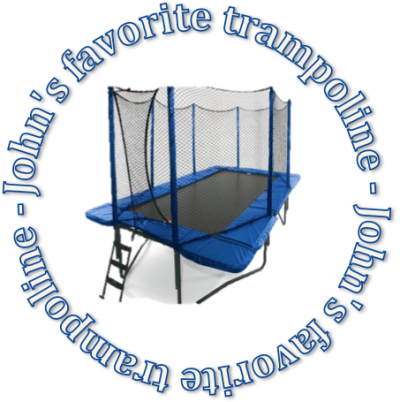 With JumpSport you know where you’re headed to. It’s a perfect quality! That’s it. 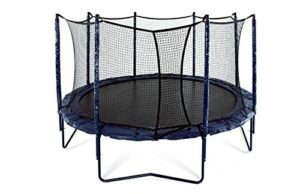 These got you covered in almost everything: they’re durable, fun, great bouncing, professional grade, safe and secure… It’s almost as if they don’t have a downside. Well, that comes at a price, so they tend to be more expensive than Skywalker for example, but they are surely worth the money. 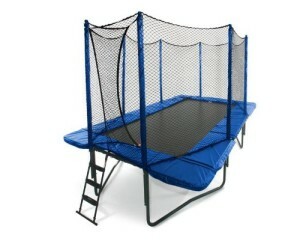 I own JumpSport trampoline and I’ve never disappointed in them. Give them a try, you won’t regret it and you won’t go for anything else later! 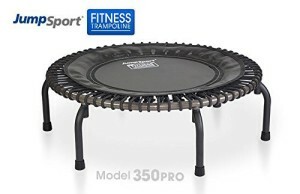 Well, would you mind me telling you that this has a 15 years warranty on its frame? I know that really caught my attention. I’m used to products which break a few days after the warranty expires. But for this one, even if it is the case, that still 15 years! And if you plan on using it that whole time and you try to finance yourself like a bank, you’ll realize that then it’ll cost you around 10$ a month, which is really insane!